videos, appealing websites and fruitful apps. No. 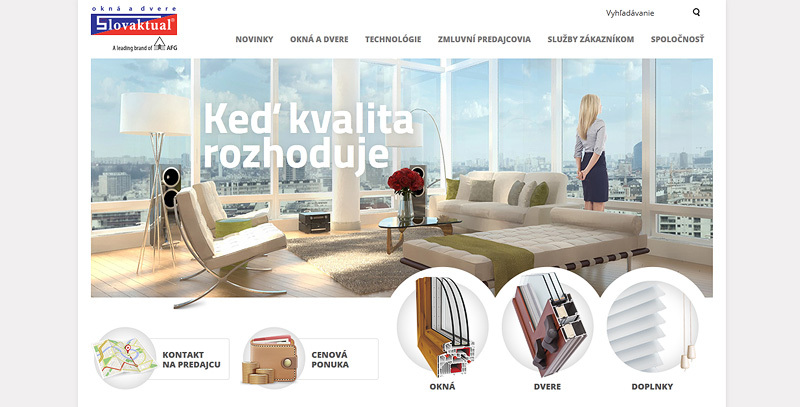 1 producer of uPVC and aluminium windows in Slovakia with long tradition. Redesign of our core business website SuperFaktúra - leader in online invocing for entrepreneurs and small companies. 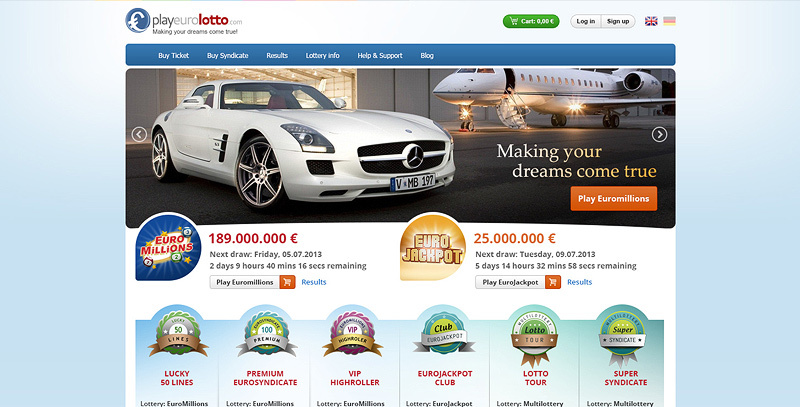 New landing page for A/B testing and redesign of successful online lottery ticket reseller. Curacao-licensed online gambling provider. European mega lotteries vere never more accessible. 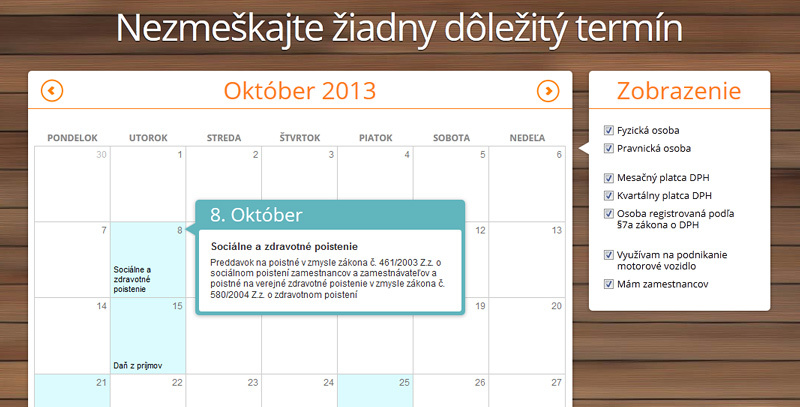 You will never miss important tax due date with our comprehensive tax calendar. Welcome in our vision of every woman's heaven - trendy shoes e-shop. Petržalka is the most densely populated city district of Bratislava - capital of Slovak Republic. Website was completely rebuild from ground up. Unified communications, network and system management, virtualization and cloud solutions are Alison's main focus. We provide you with everything your website needs in order to get your business rolling. Unique website design, programming, and hosting! Flash banners, online games and complete Adobe Flash solutions are one of our main expertise. Check out our portfolio and decide for yourself. 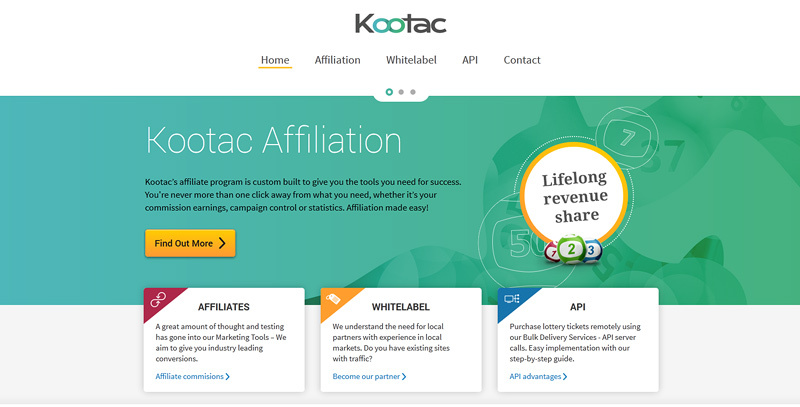 We use extensive A/B testing, multi-testing, Live user testing and many other web analytic methods to increase your ROI, improve your marketing campaigns and get the most out of your online business.